Ron Dixon received a B.S. degree in Biological Science from Colorado State University. He taught science to junior and senior high school students for several years while earning a Masters degree from Florida Atlantic University. After graduation from the University of Florida’s College of Dentistry, he taught dentistry to undergraduate students as an assistant professor. He started the first comprehensive dental/oral surgery practice in St. Augustine and is the senior doctor in a multi-doctor practice. 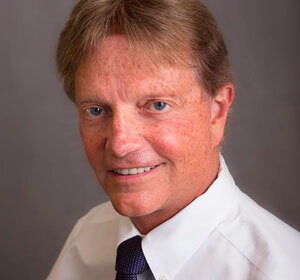 He is the co-founder of the St. Augustine Dental Society and has served as chairman/president of numerous professional and community organizations. Ron has been going to Cuba regularly since 1992. He is a free-lance journalist and has published several articles about the health care system in Cuba. He has served as President of the Friendship Association since 2000.